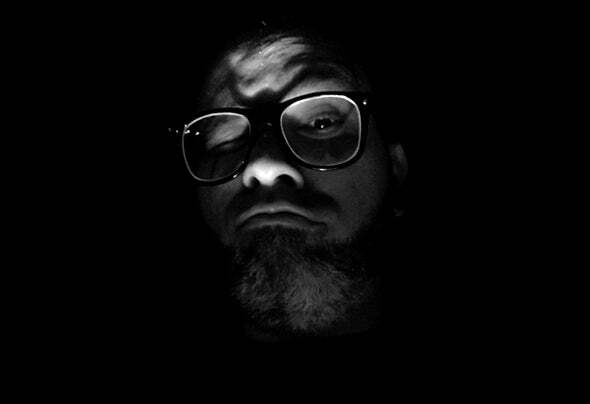 Menorah is the alter ego of Samuel Parrela, brazilian techno/house producer from Belo Horizonte, Southeast Brazilian metropolis.Menorah’s interest in the classic sounds of early Detroit techno date back to the mid ’90s. Now, nearly a decade and a half later, Menorah (aka Samuel Parrela) has pieced together an impressive discography of jazzy house and techno productions. In addition to founding Clan Destino Records in 2007 Samuel has been a constant force in the Brazilian house and techno scenes. Laureled early in his career by veteran Brazilian producer Prztz, Samuel’s tracks have touched down with such labels as Brazil’s Tupy label and El Salvador’s Itzamna Recordings.